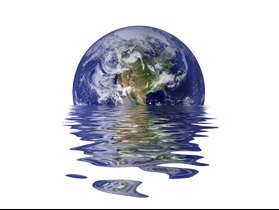 Tonight, 28 US Senators will stay up discussing climate change all night to get Congress to ‘wake up’ to the realities of the issue. The so-called talkathon is scheduled to begin after Senate’s last votes today and continue until 9 AM tomorrow morning. During the night the Senators, comprised of 26 Democrats and 2 Independents, will be tweeting from the talkathon using the hashtag #Up4Climate, hoping to get the attention of Congress and the American people. 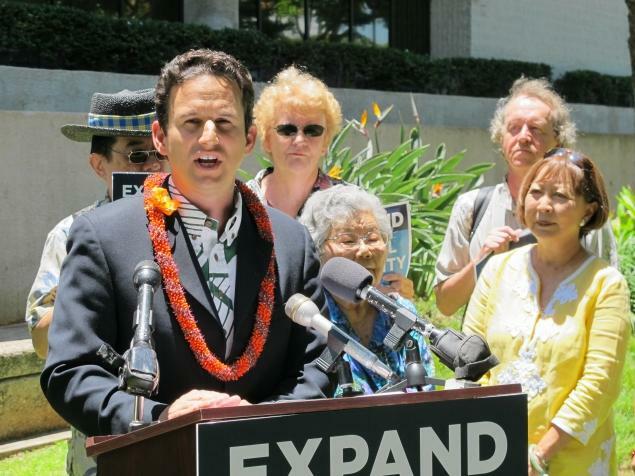 The talkathon is organized by the Climate Action Task Force, a group launched in January whose goal is to take an aggressive stance on climate in Congress, and led by Brian Schatz (D – Hawaii). You can follow the Senate’s Climate Change Talkathon on Twitter with the hashtag #Up4Climate and sign the Climate Action Task Force’s petition here. Lawrence Lessig to Speak on UT Campus Mon Feb 28, 6pm- we have your tickets! Lawrence Lessig, Professor at Harvard Law School, is coming to Austin to speak on the corrosive influence of Money in Politics. Lawrence Lessig, Professor at Harvard Law School, is coming to Austin to speak on the corrosive influence of Money in Politics, thanks to our good friends at the Coffee Party Austin. Seating is limited, and having a ticket will guarantee you a seat. However, if you do not get a ticket, there will be some seats left for those no-show ticket holders. We want to fill the room, so even if you don’t get a ticket, show up and chances are you can get in. We’ve decided to give these away in a fashion befitting both Dr. Lessig and the Coffee Party, via social media. We will give away some via our Twitter, some on our Facebook, between now and the weekend. So friend us or follow us for your chance to score some of these fabulous prizes. We’ll be giving tickets away several times a day Thursday, Friday, and Saturday, so keep a watch on our Twitter/Facebook for your chance for guaranteed entrance to what will definitely be an amazing evening. 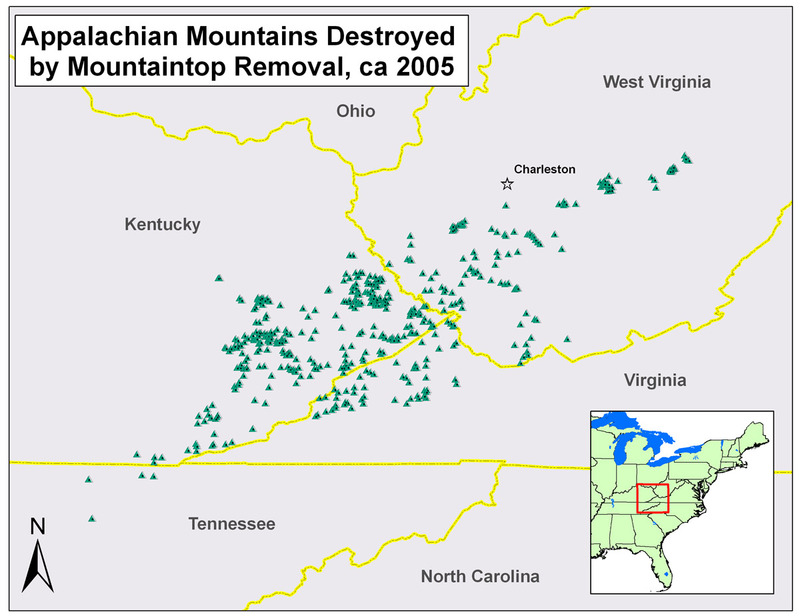 Please join us in supporting ILoveMountains.org in their ongoing campaign to bring a halt to Mountaintop Removal (MTR) Coal Mining. There is a bill in front of the House of Representatives that would do a great deal to help stop this incredibly destructive operation.